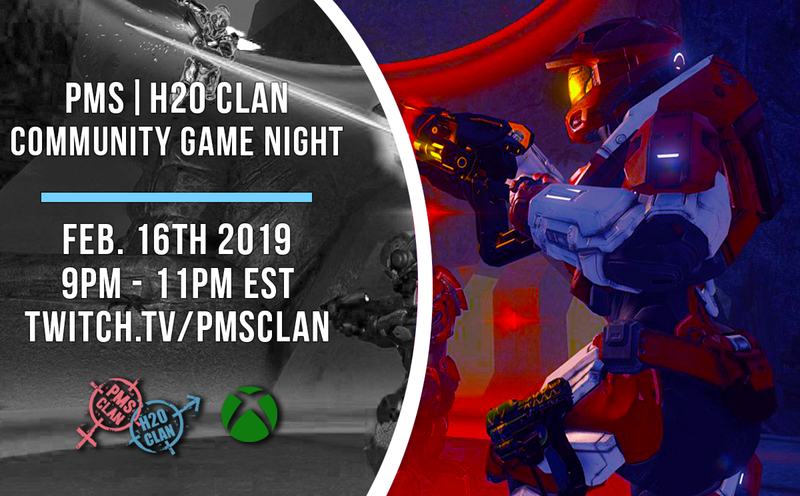 [CGN] Halo 5 - Feb 16th 9PM ET! with your gamertag in this thread! We’'ll be sending out invites about 5 minutes before the event starts, so be online and ready to go!! We will be streaming the event on Twitch! If you don't have Halo 5 or you'd rather just watch & support the stream give us a follow on Twitch! Last edited by Rabbit PMS; 02-16-2019, 09:34 AM. I am also down for the Halo Fiving. I'm excited to play with everyone on Halo. Much love to all my sisters Mercy, SammichMakr, RebelChick, Dinosaur, Azula. And just as much love to my kohai, Rabbit.